Puma, (WA8134) is a soft white winter wheat developed and released in 2013 by the Agricultural Research Center of Washington State University. 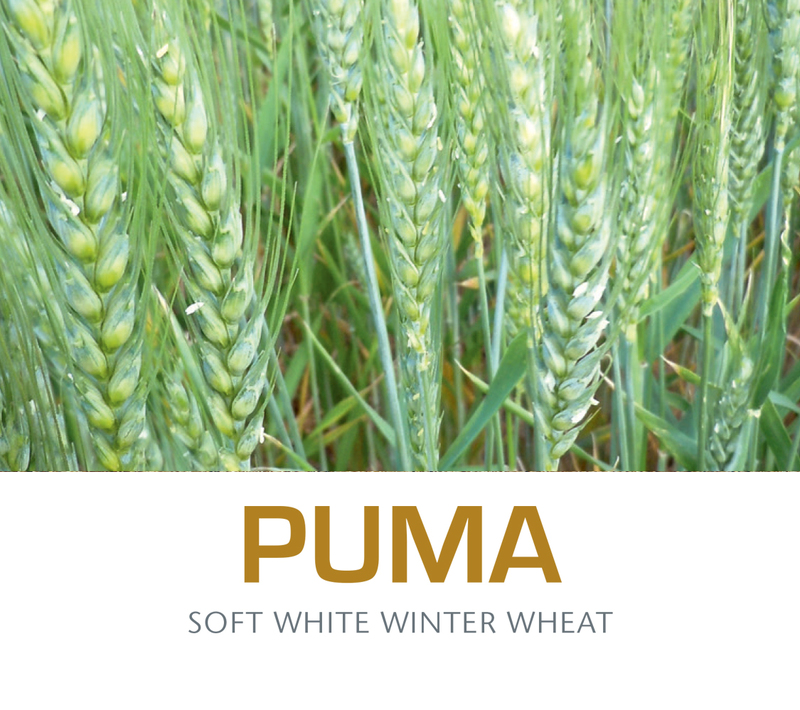 Puma provides a combination of excellent yield potential, test weight, end-use quality, and disease resistance for intermediate to high rainfall dryland winter wheat production areas of the inland Pacific Northwest. Puma is best adapted to regions of Washington, Idaho, and Oregon where Madsen, Brundage 96, WB-528 and Tubbs 06 are currently under production. Puma has a unique disease resistant package for areas where low pH, Cephalosporium stripe, strawbreaker foot rot, and stripe rust are of concern.